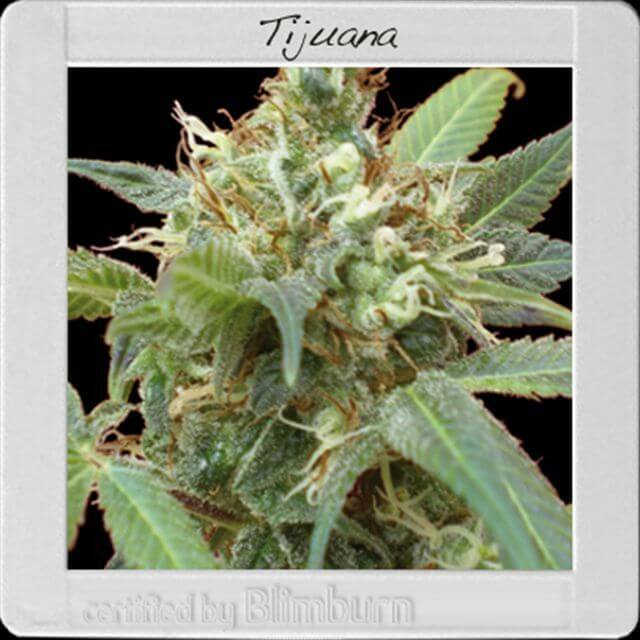 The Original Seeds Store presents Tijuana cannabis seeds created by the breeder Blimburn Seeds (See all Blimburn Seeds). Tijuana is a Feminized and Normal strain created by breeding Kalimist x Original Haze. 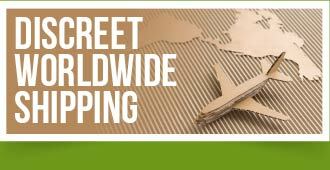 This results in a strain that is Mostly Sativa. 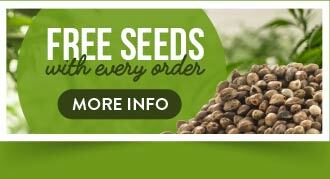 Blimburn Seeds Tijuana exhibit the characteristics of Almost pure sativa . Tijuana hasn't won any cups or awards yet.